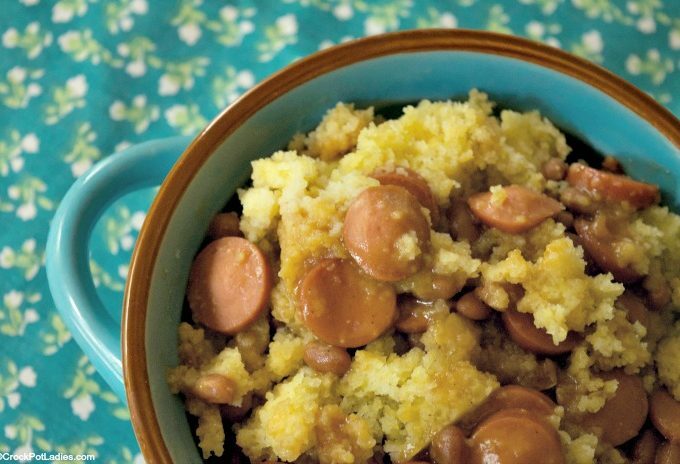 The kids will love this fun and classic recipe for Crock-Pot Beanie Weenies. 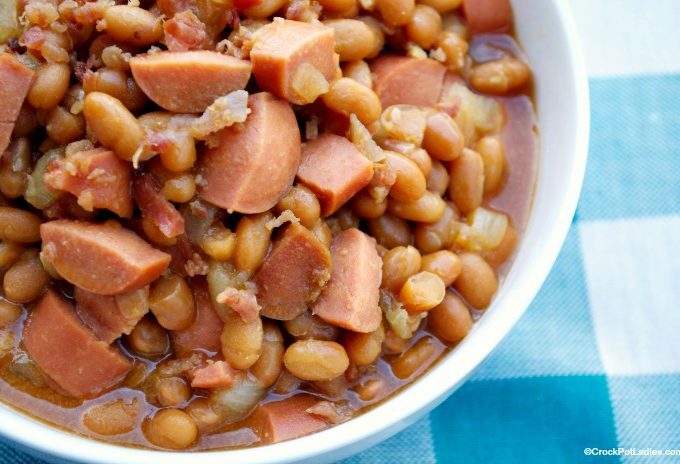 Canned pork and beans and hot dogs are seasoned up with a few basic ingredients for a recipe everyone will love! 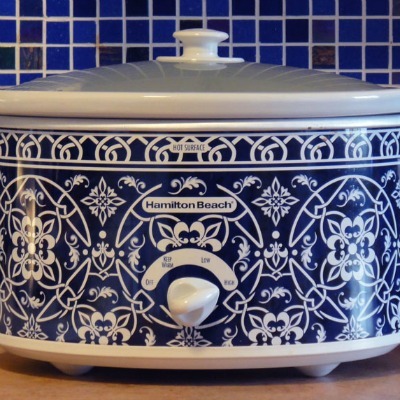 This recipe for Crock-Pot Hot Dogs is an easy way to serve hot dogs for a crowd. 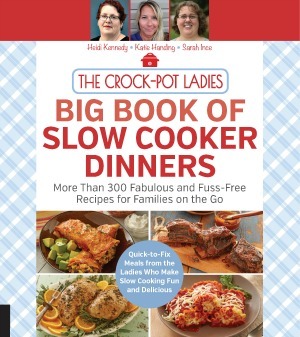 Cook the wieners in the slow cooker & then keep them warm. This recipe for Crock-Pot Paleo Summer Chili is perfect for topping your hamburger and hot dogs this summer! Super tasty and easy to make!